This is the place for few slides, heavy discussion, and workshop style activity for participants. 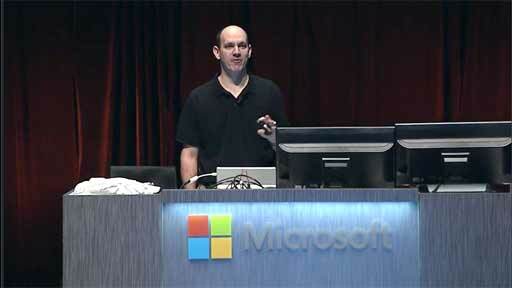 This session is intended for attendees with advanced interest in the given topic. We expect that participants already have a working understanding of the topics covered - intro or foundational levels of related content can be found in breakout sessions. By choosing to attend an expert session you are agreeing to be an active participant, ready to provide insight and perspective based on your current experience. 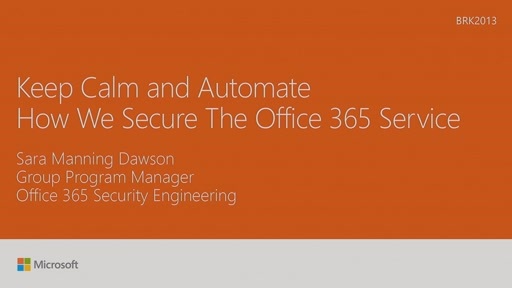 Join this session to be part of a discussion among experts on everything related to security in Office 365. We cover built-in security in Office 365 from physical datacenters all the way to customer controls such as RMS, MDM, etc.